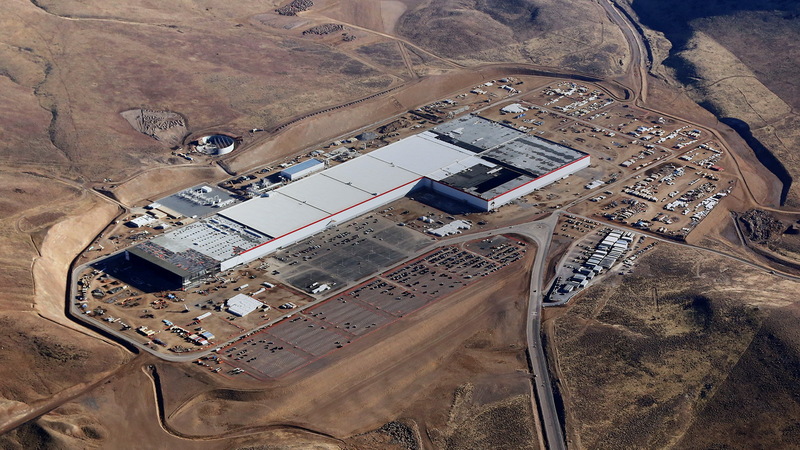 The first battery cells have rolled off the production lines of Tesla’s Gigafactory in Nevada. 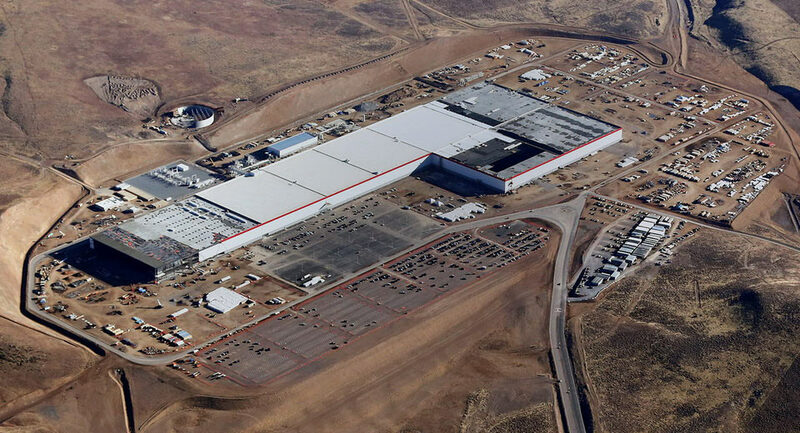 Kicking off the production of battery cells at the Gigafactory is a major milestone for Tesla as it introduces to USA a manufacturing industry that’s dominated by countries like China, Japan and South Korea, Bloomberg reports. 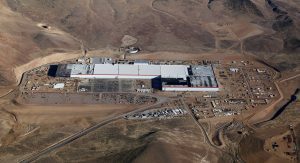 The 4.9-million-square-foot facility already employs more than 2,900 people, with more than 4,000 additional jobs (including temporary construction work) to be created this year through Tesla’s partnership with Panasonic. 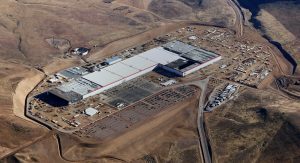 Tesla’s Gigafactory is currently less than a third complete but by 2018, it will be the workplace of 6,500 full-time employees and will singlehandedly double the world’s production capacity for lithium-ion battery packs. 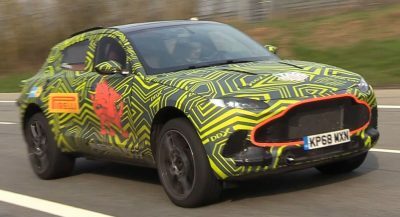 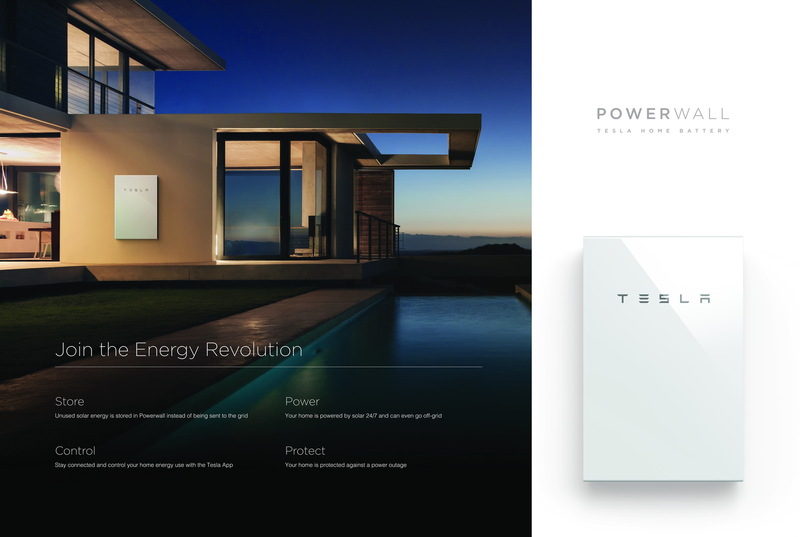 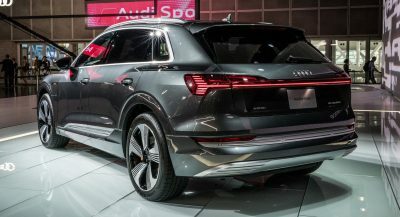 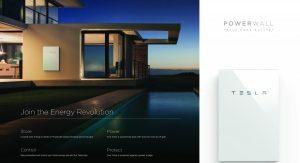 The whole project is said to be moving ahead briskly, with Tesla and Panasonic already placing their hiring plans two years ahead of the original agreement with the state of Nevada. 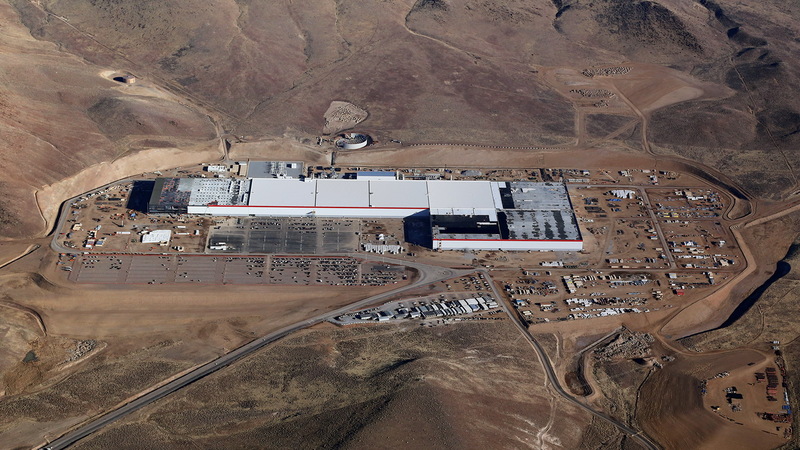 The plan included the hiring of 4,000 local residents full-time and provides 6,500 new jobs by 2020. 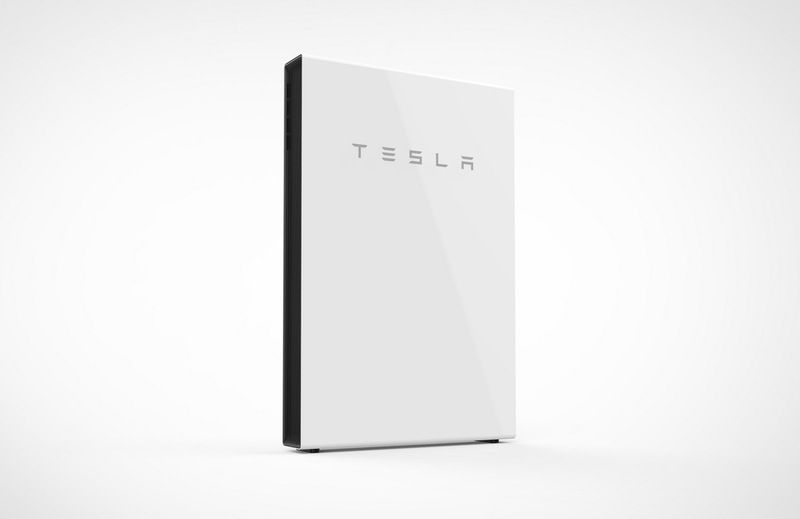 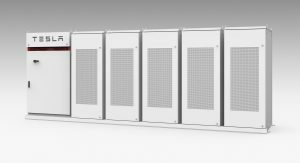 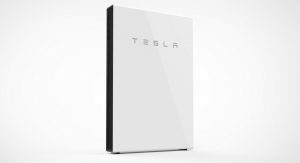 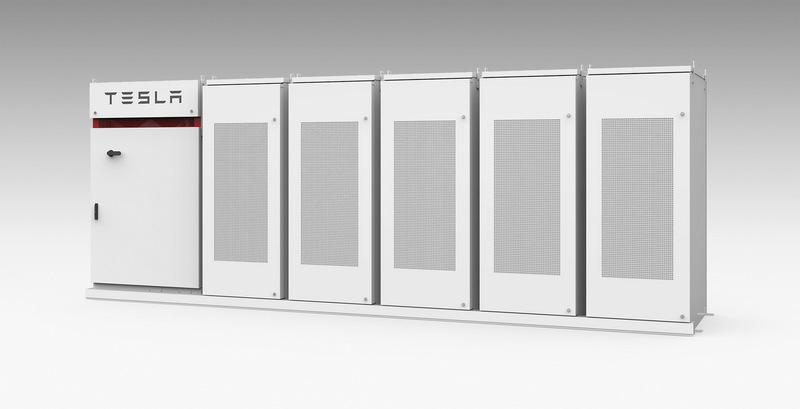 The battery packs that Gigafactory produced today will be used for the company’s energy-storage solutions until the second quarter of the year, when Tesla will begin the cell production of the upcoming Model 3.